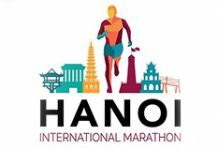 The first edition of Hanoi International Marathon will take place on Sunday, April 14, 2019. 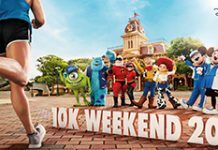 The “10K Weekend” is back and bigger than ever this year, with more magic thanks to Disney•Pixar stories and characters! Away from urban George Town, you are promised a scenic countryside dotted with quaint kampung houses, masjids and schools along the asphalt road. 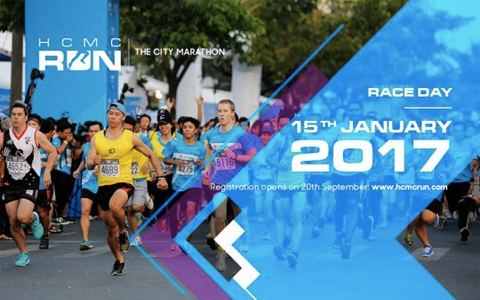 HCMC Run - The City Marathon 2017 will take place next January 15th following the success of the event since 2013. 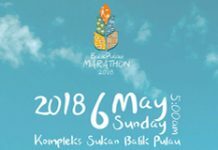 This year, apart from the 21km, 10km and 5km, a 42km full marathon distance will be launched. 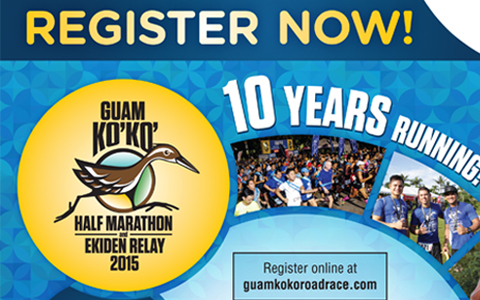 The Guam Ko'ko' Road Race is Guam's elite Ekiden relay and half-marathon, so named to raise awareness of the plight of Guam's territorial bird, the ko'ko'. 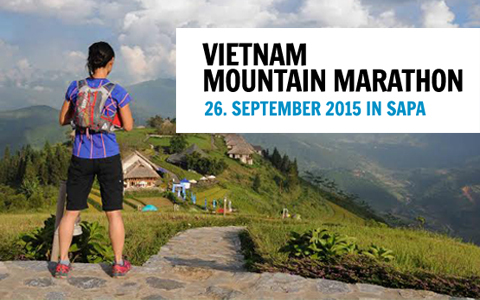 The third edition of the Vietnam Mountain Marathon will be the biggest off-road running event ever in Vietnam. It offers trail runs of 10km, 21km, 42km & 70km. 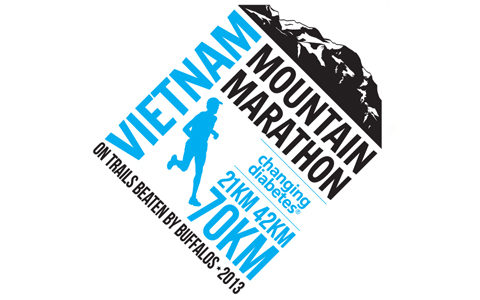 Following the success of the first Vietnam Mountain Marathon in 2013, the event is set to return this year on September 20. It offers unique trail runs of 21km, 42km and 70km in the stunning rice terrace-clad mountains surrounding Sapa. 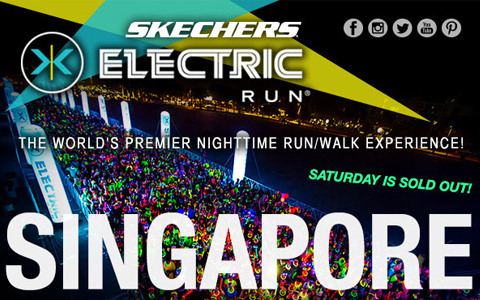 Skechers Electric Run is the World's Premier Nighttime run/walk experience, where the participants are an integrated part of the show. Here's another international marathon that I'm sure a lot of Pinoys are waiting and preparing for. 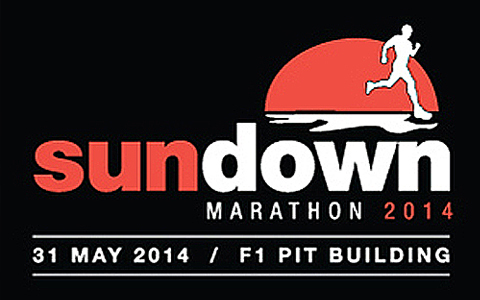 Registration for the Sundown Marathon in Singapore 2014 is now Open! Great for seasoned Marathon and Half-Marathon runners! 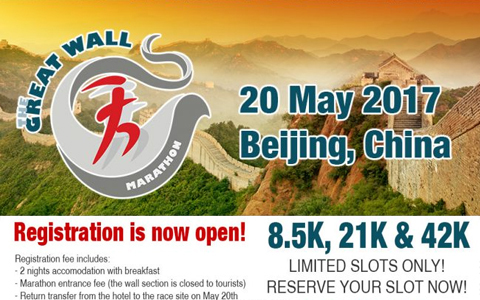 I'm sure a lot of Pinoy Runners would love to take on the Great Wall Marathon Challenge. We're creating this thread as a info and discussion page for Filipinos who's planning to join.